Fotoblur Magazine is an artistic, progressive photography publication created by you! Become a contributing photographer and see your work included in Fotoblur Magazine! Fotoblur Magazine is a unique approach to publishing in that we’re creating a photo magazine whose content is submitted and judged by photographers. The way it works is photographers submits their best work and then the same photographers vote on which images they want to see in the publication. 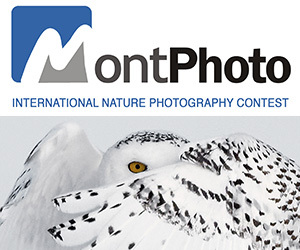 PRIZE DETAILS: Work selected for publication ELIGIBILITY: Open to all photographers. Not eligible to enter? - Find contest where you are. COPYRIGHT: You, the artist, will retain all rights to your image. 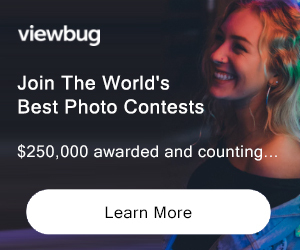 By submitting your work to Fotoblur, you grant us the ability to show it on the web, print it in our publications, and/or use it for promotional material.